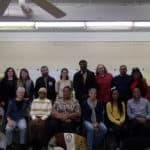 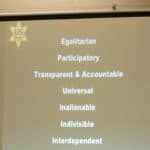 Community members from South Carolina and North Carolina met November 16 – 18, 2018 in Greenville, SC for Building and Sustaining Human Rights Cities in the Southeast. 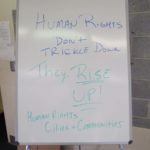 Turn South co-organized the gathering as part of our Human Rights Cities Initiative. 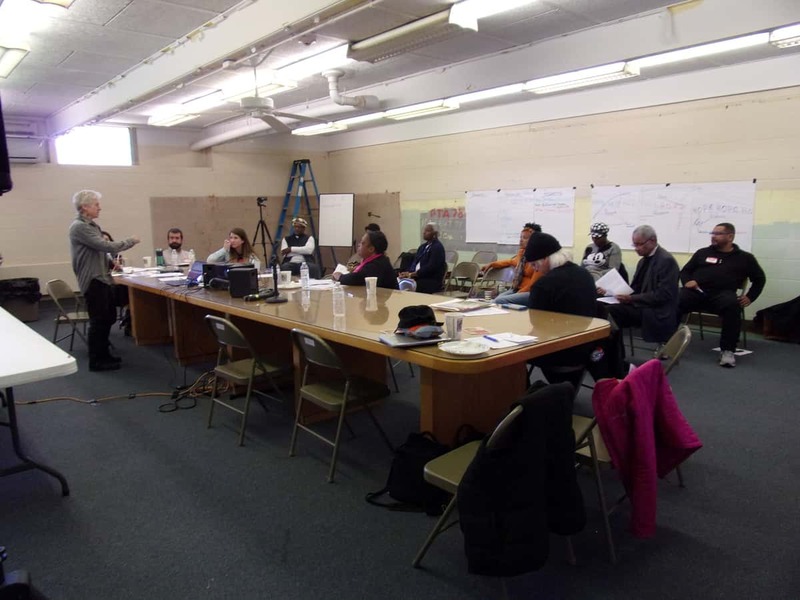 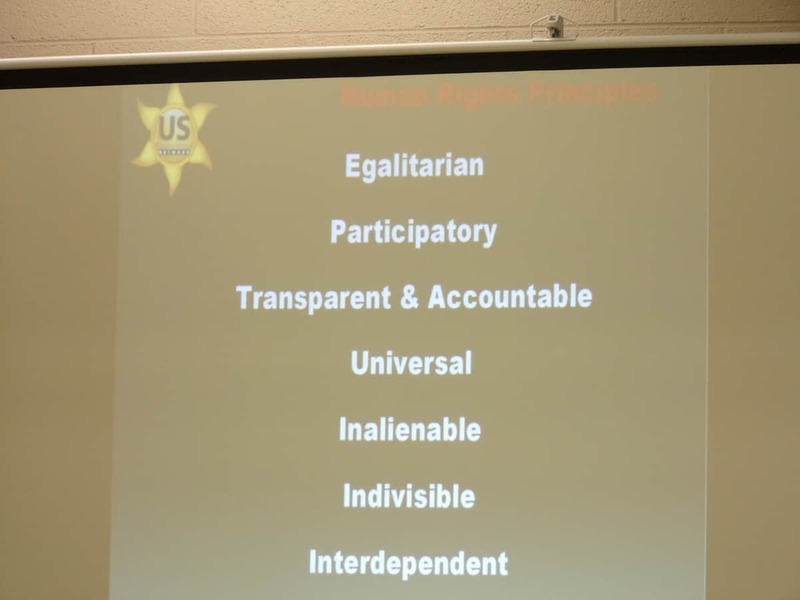 Participants learned about the Human Rights Cities model as a tool for addressing poverty and advancing human rights in the Carolinas. 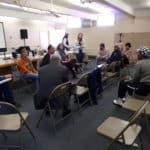 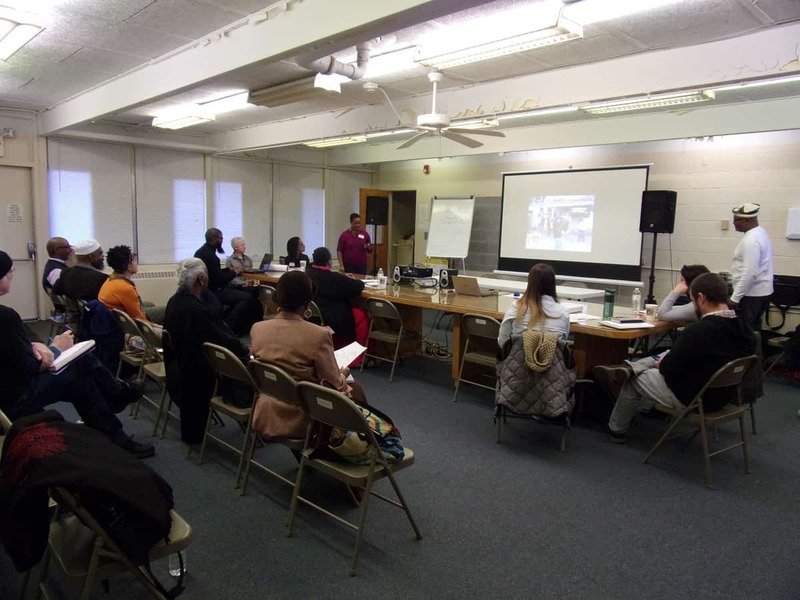 Community group representatives spoke about the negative impacts of, and efforts to address, the school to prison pipeline, homelessness, gentrification, and a lack of affordable housing in the region. 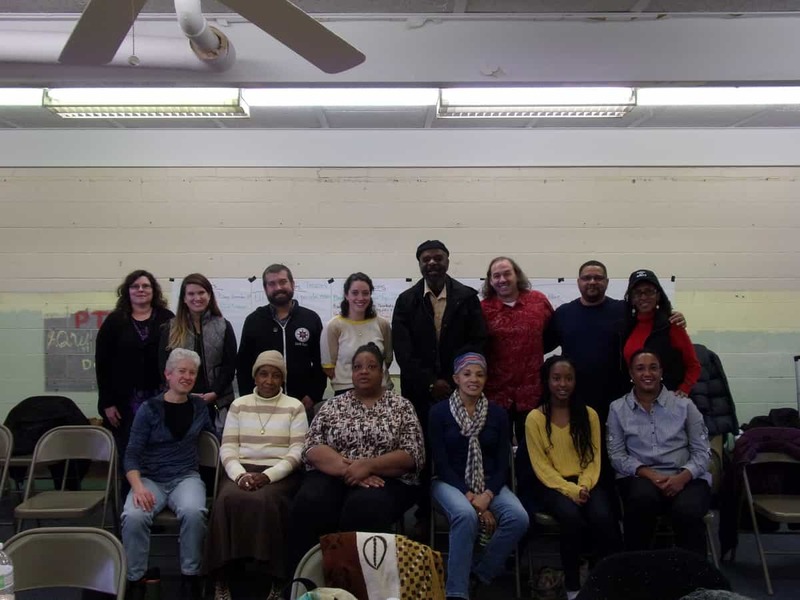 Presenters shared experiences and lessons learned for communities organizing in the human rights cities of Boston, Washington, DC, and Pittsburgh. 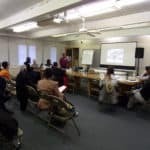 Co-organizer US Human Rights Network shared its work to promote awareness of the International Decade for People of African Descent. 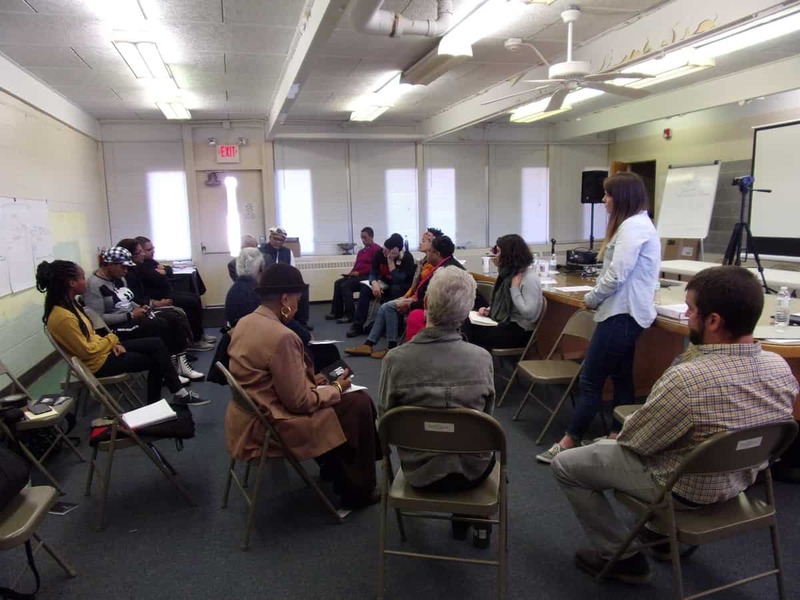 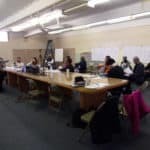 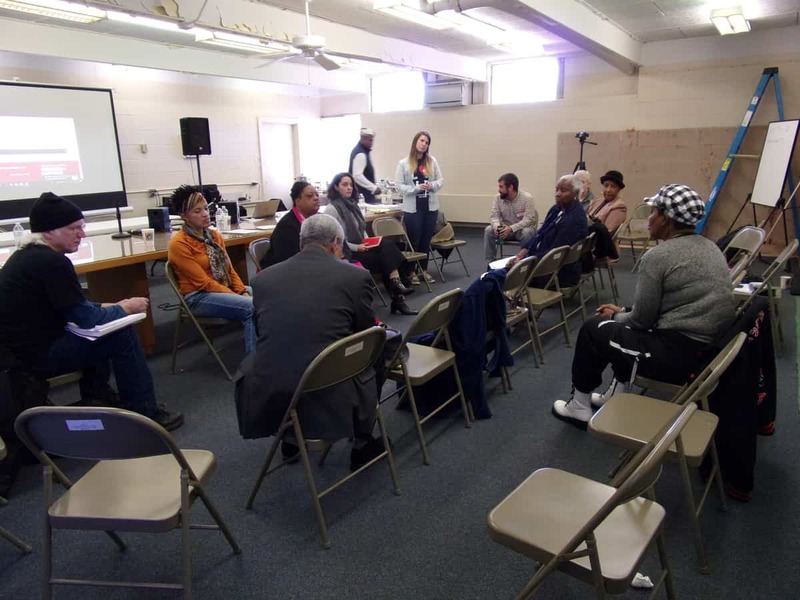 Over the next year, the organizing team will consult with local groups in the region and convene a second session for summer 2019 to strategize on how to advance the human rights city movement in the southeast. 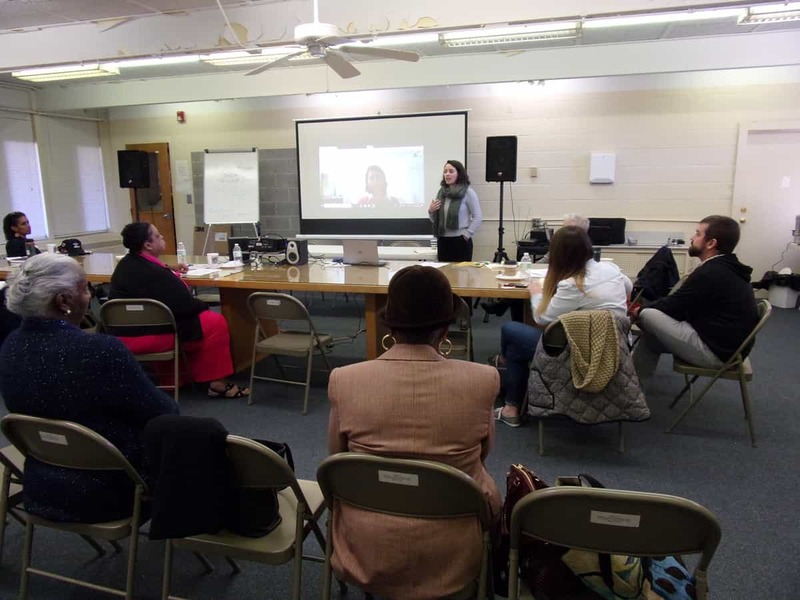 Participants also discussed ways to link regional efforts to raise awareness of the Decade and United Nations Universal Periodic Review of the U.S to take place in 2020. 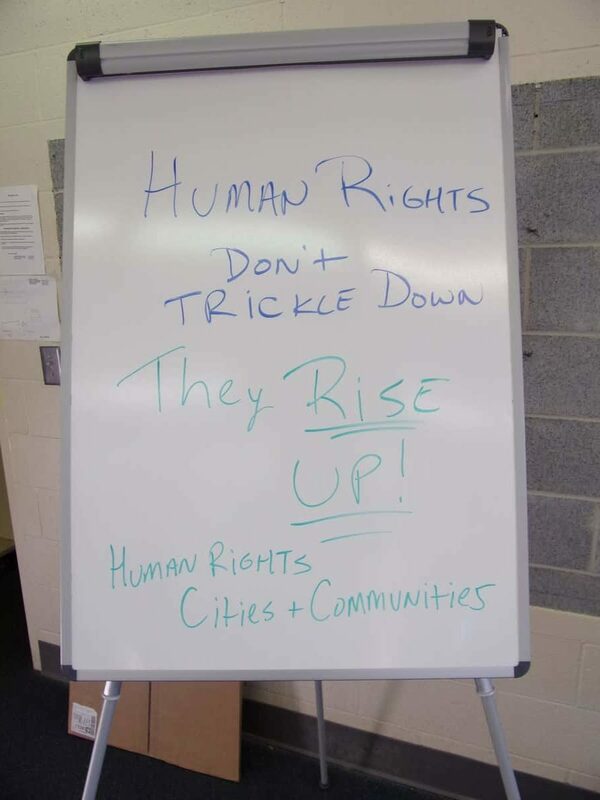 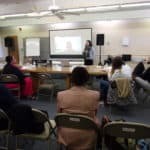 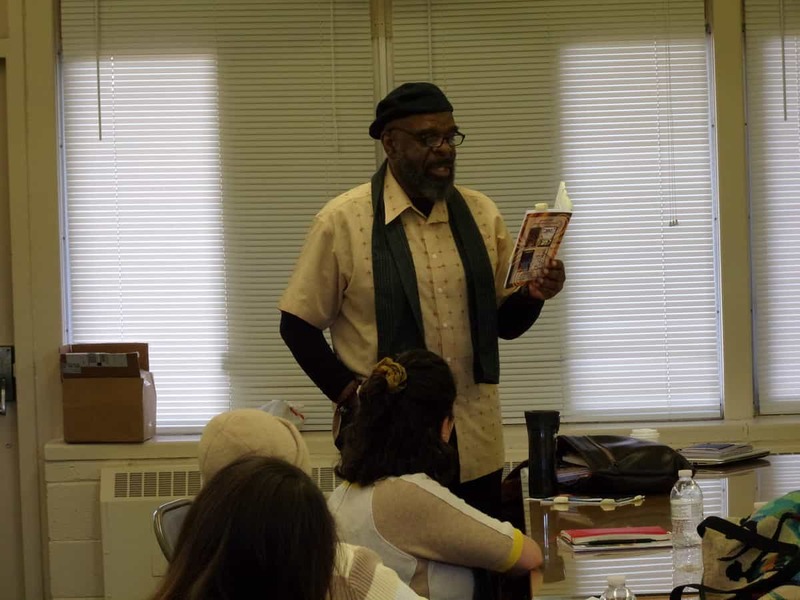 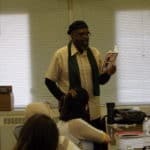 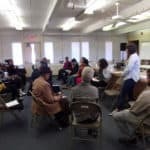 Ubuntu Institute for Community Development based in Spartanburg, SC and the National Human Rights Cities Alliance also served as co-organizers for the event.